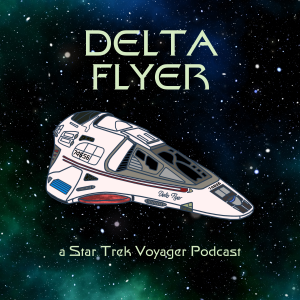 Special guest Hayley Stoddard had never seen Voyager before watching “Heroes and Demons” for this podcast. Let’s see what she thinks. Next Next post: How Do You Explain Tom Paris?